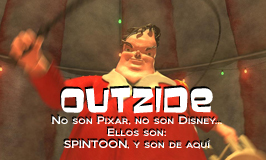 I am José from Spain, the Outzide s Director and animator. We are so proud to show here our animated cg short film(35mm). 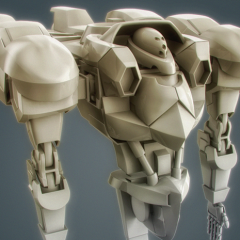 Ten minutes of full 3D animation, with our own style. we hope you feel free to say what ever you want about our work. Muchas gracias gurugugnola!, entiendo algo el italiano, muy poco, pero escribirlo ya ni me lo planteo.